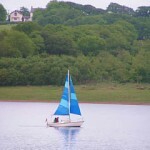 Managed by the SW Lakes Trust, Roadford Lake near Lifton offers something for everyone; from gentle walks along the shoreline of the lake to cycling, sailing, archery and wall climbing. 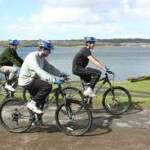 The forest cycle route provides miles of safe off-road paths dotted with picnic areas, viewing points and benches with information about local wildlife, flora and fauna. 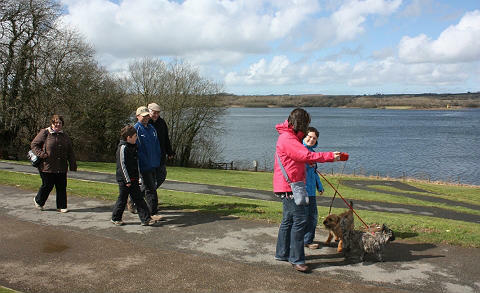 The Lakeside Cafe and Gift Shop take advantage of the stunning views across the water. 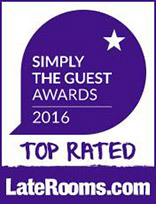 Enjoy a scrumptious cream tea or a hearty roast lunch using the best of local produce. The full menu can be viewed here. 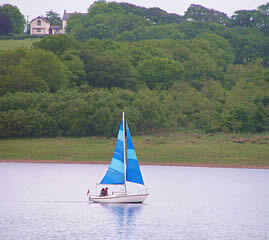 Lobhill Farmhouse Bed and Breakfast is the perfect place to stay near Roadford Lake and Reservoir. Why not book now? Fur Tor: one of the deepest parts of Dartmoor. 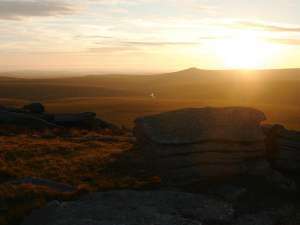 Just 3 miles from Lobhill Farmhouse you will find glorious Dartmoor. There are many ways to explore Dartmoor National Park – choose from a range of activities including walking, cycling, riding and climbing. With over 730 km of public rights of way and 47,000 hectares of open access land, Dartmoor National Park has an extensive network of paths and trails to help you explore the Dartmoor countryside. Home of the Ten Tors Challenge, Dartmoor is world famous offering stunning flora and fauna and would take a lifetime to explore in detail. 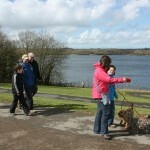 Why not start at nearby Sourton or Lydford where there is easy access and parking. The Dartmoor National Park Authority has a highly detailed website dedicated to the history, care and facilities of Dartmoor. 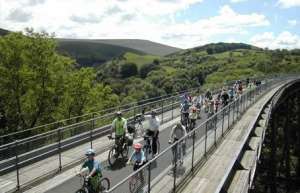 The Granite Way is a relatively new and truly amazing cycle route through rural Devon and Dartmoor National Park. Fantastic views of Dartmoor and the surrounding countryside are aplenty on this 11 mile journey. The Meldon Quarry section runs alongside the Dartmoor Railway that operates from Mid-Devon to the edge of Dartmoor. It is easy to moderate cycling with many of the sections being flat. Meldon Viaduct is spectacular where there are wonderful views of Meldon Dam and Dartmoor. Incidentally, the route is also wonderful to walk and many do. 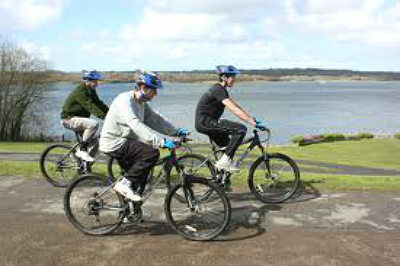 The route forms part of the National Cycle Network Devon Coast to Coast Route 27. Jane is really lovely nothing is too much effort. When entering the farmhouse you will notice how amazingly clean everything is and this continues throughout the entire place not a speck of dust in sight. And totally immaculate gardens to match. Brilliant breakfast with fresh locally grown ingredients.